Doktor Tarsa is a company with 200 million dollars of turnover and a team of more than 275 employees. As a company who always believe in improvement our 65 agricultural engineers always working for supplying farmers needs and help to improve their agricultural production capacity. But we know that improvement also means to develop new products and technologies either. With this reason while some of our agricultural engineers doing technical studies at field, at the same time our R&D and Project Department with experienced 8 chemists and engineers doing researchers (PhD plus Specialist Engineers) to develop valuable new products, improve the quality of current products according to crops wants and needs. Also working to discover and compose knowledge about scientific and technological topics and developing processes. 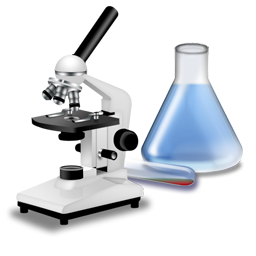 There are two laboratories working under the Doktor Tarsa’s umbrella which are Doktolab and R&D Laboratory. With those facilities, Doktor Tarsa has quality control system to ensure the quality and performance of products by means of process control and chemical analyses and continuously tries to improve the performance of products through extensive product development.